Browse the galleries below for species highlights from the library. 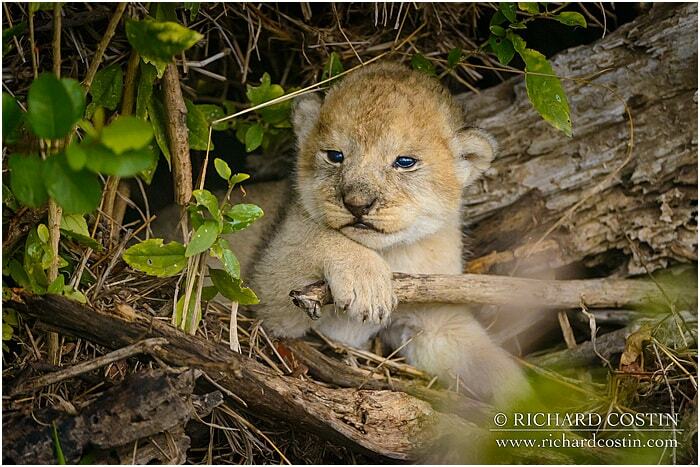 For the latest updates strait out of the camera, check out Richard's Instagram! Hi Kay, is that the University? I didn’t I am afraid (I had to google what Sul Ross was!). Thrilling, fantastic images! These made my day when I stumbled upon them. Thank you for capturing all these moments of Awesome for us all to behold. I am thinking about buying this camera however presently I have a D 3200 and associated lenses. I was reading an article on DX lenses and FX lenses and whether the D 750 is a better choice in the long run and to build FX lenses. What do you think as I would appreciate your views. I am coming from an amateur/enthusiast back ground. Hi David, thanks for commenting! The DX vs FX debate has equalised in the last few years. Sensor technology has meant that there isn’t the huge difference in low light quality that there once was in the D3 era. Full frame still has the edge but not by a gigantic amount any more. If you take cost out of the equation, DX has the advantage if you are posting photographing distant subjects as you get that extra crop factor. Full frame is the better choice for using wider lenses (it works great on my 14-24). Do remember you can use FX lenses on DX bodies perfectly fine. It will of course use the centre crop area. DX lenses have the advantage of being smaller though but will force any FX camera they are used on to crop in and only use part of the sensor. If you are planning to use mainly longer lenses, the D500 is a stunning camera. The new D7500 is also a fantastic choice. If you do go the FX route, the 750 is great as well although a slower camera in terms of frames per second. Hope that helps?